My fellow Disney Parks Blog author Erin Catalano and I spent Friday morning in the Convention Center at Disney’s Grand Floridian Resort & Spa. 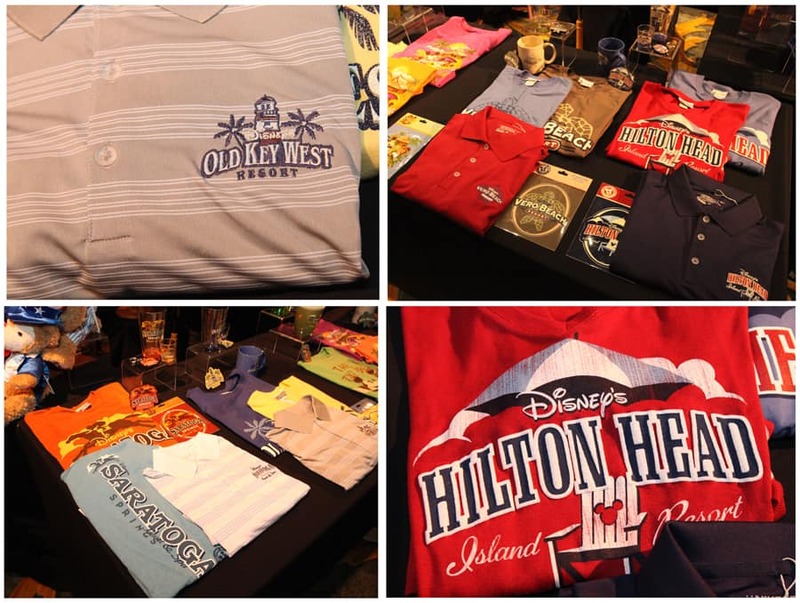 Representing Disney Theme Park Merchandise, we joined a special product showcase event that highlighted exciting things at Disney Parks. We filled our 16-foot by 16-foot square booth with new merchandise debuting this summer to Walt Disney World and Disneyland Resorts. We gave an expanded look at Star Wars Weekends 2013 merchandise, along with a first look at new Disney Parks logo merchandise arriving this June. Rounding out our assortment, we displayed new Disney-inspired sunglasses by Ray-Ban, handbags by Dooney & Bourke, beautifully ornate shoe ornaments inspired by Disney characters, D-Tech electronic accessories and much more. As you can imagine, I had a difficult time selecting only 10 images for this article. I’d love to hear which item is your favorite, so please share in the comments below. I hope to see you at Disney Parks for our first-ever, three-park, all-night party on May 24. Stay tuned in the coming weeks for additional details about merchandise created for this event. Any news about the Raybans? I will be there for Night of Joy and would love to be able to get a pair!! Any update on the Disney Raybans?? Once they are here in the parks, where can we find them? I know I am like a dog with a bone, any news on the Vera Bradley release??? How long is the graduation merchandise available at WDW? Do you have a SKU for the MU blue baseball hats? Thanks! I’m just curious as to why the Ray bans cannot be purchased via Delivears? I called and they said that I could not order them over the phone. So disappointing considering I can’t make it to the parks anytime soon. Thanks for any info you can provide. Hi Steven, I was just wondering when the Sully costume for Duffy be released and if it will be available online? Also if you know when the release dates for the other outfits for Duffy are. Thank you so much and keep up the great work. Hi Steven. I love you merchandise articles, they are the best. Would you know if the Dtech on demand iPhone 5 cases will be offered online. @Andrew – Thank you for the kind words. I appreciate that you read them. The D-Tech iPhone cases unfortunately will not be offered online. When will the Disney Star Wars figures be available to order? Hi Steven! My daughter is a HUGE Duffy fan. Any plans to introduce Shellie May stateside? Thanks! @Lisa – Glad to hear. At this point, the Disney Theme Park Merchandise team is only focusing development around Duffy the Disney Bear for Disneyland and Walt Disney World Resorts. Any update on the arrival of the resort polos? I’ll be in WDW the last week of May, and I’m hoping that they’ll be available, since your one comment mentioned “closer to June”. Thanks! @Robert – It appears that some of the apparel items are arriving now and may be found in locations. The team said that the polos may not be in locations until early June. The hardlines items won’t be arriving until late June. I was also wondering about the Ray Bans. I cannot wait to invest in a pair of these! Will they be available online? Or at least through the guest services number? @Nicole – I’m unsure at this point if they will be carried online. They will be arriving later than originally expected at Disney Parks. As soon as I hear more information, I will share. Will the Ray Bans be available in June? Are the park only items? I have my RayBans fromt he 80’s and had the lenses replaced with perscription. I’m ready for a new pair with my favorite guy on them! Can’t wait to get them! Update: Due to an unplanned delay, the new Disney-inspired Ray-Ban sunglasses will not be available in June. Stay tuned to the Disney Parks Blog for new information about the sunglasses! I just got my Duffy ordered a few days ago, and was wondering is the Peter pan costume trunk still being sold in the parks? Or has it been discontinued? On another note, why has there been such a small inventory of Peterpan merchandise? Before the Peterpan diamond edition was released there was nothing to be found but a few pins, yet tinker bell was everywhere. I did manage to get the limited magic Peter hat on my last tripbut nothing else was to be found. After the DVD release they came out with some plushes, however the disneystore has marked it down to clearance. So is Peter pan merchandise being pulled again? @Cameron – The Peter Pan costume for Duffy the Disney Bear is currently out of stock at Walt Disney World. There may be a few costumes remaining at Disneyland Resort. The item has not be discontinued, yet the next orders are not due to arrive until the fall. As for Peter Pan merchandise, I’m sorry to hear of your frustrations. I can really only speak for Disney Theme Park Merchandise which is a separate division from the Disney Stores or Disney Consumer Products. I know that assortments are determined by a number of factors – marketplace trends, historic sales records, company initiatives, etc. I think the development, planning and art teams try striking a balance for all characters as we only have so much space to carry merchandise. I wish I had a better answer for you. What will the new 12 inch pre-dressed Duffy be? The Buena Vista Mechanic? If so what does he look like? Is the sailor mickey holding Duffy the same that is sold at the DIsney Store now? 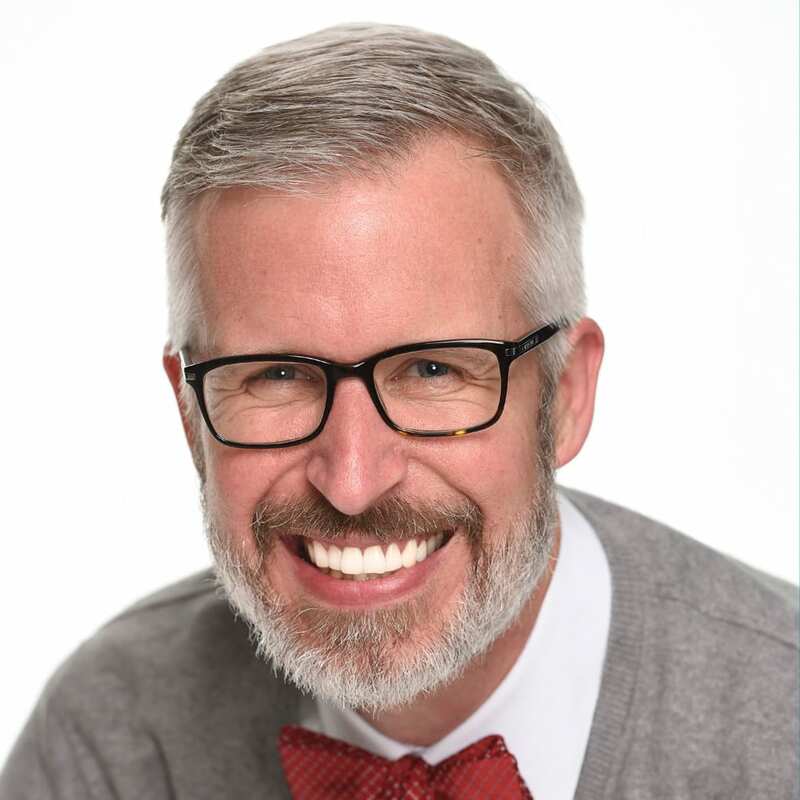 @Jessica – There is a new 12-inch graduation bear and there will be a 12-inch bear dressed like a mechanic from Buena Vista Street at Disney California Adventure. So glad to see more merchandise. As a DVC member, I would love to see more DVC merchandise. Not a big selection at the resorts, sorry to say. Although we come down a few times each year, are there any plans to put the DVC merchandise on-line for members?? 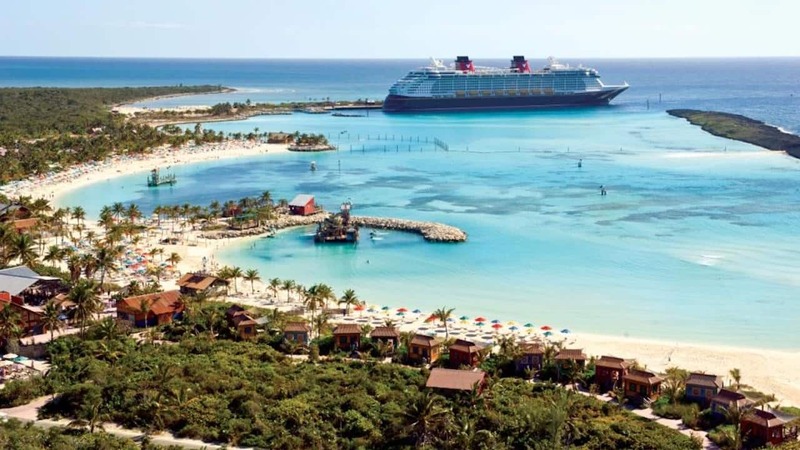 @Bernie – The online team discussed this option but, due to some current system limitations, are unable to offer Disney Vacation Club Member only merchandise online. Also, did the online team respond about those plates? Thanks so much for checking!!!! @Jonathan – I will need to ask our food and beverage team. As for the plates, there are no plans at this time to have the offered again on the Disney Parks online store. There will be some butter knives arriving around mid-May. Will there be a new Refillable Mug coming out anytime soon? Love the new merchandise and the return of resort specific stuff is starting to really pick up, and that makes me happy! Thank you so so much for the increase in merchandise, Love browsing all the stores, and it is so much better when there is a lot to see. Any Idea who i can contact about certain shirts being restocked online? Thank you, thank you, THANK you for bringing the resort-specific merch back!!! These are my default weekend shirts and I’ve been told by my wife that I need new ones. We always prefer the resort-specific items as they help bring back memories to a particular trip. My wife has her line of up coffee mugs she uses and I’ve got the shirts and the hats. Any chance that ornaments might be brought back? We had a great tradition going with the year-specific ornaments for each trip showing what resort we stayed in that year and our Christmas tree is now about 4 years behind! @Michael – I’m happy to read your comment. I’ve shared your feedback with the development team. Unfortunately, I’ve not seen an Resort specific ornaments being developed at this time. If something changes, I’ll report on it. Any chance more ear hat ornaments will come out along with the new shoe ornaments? Any word of new disney racers? It’s been a while! Steven- Excellent looking items! Any chance there will be new cases for the Samsung Galaxy S3? I only remember seeing the Steam Boat Willie and one other so far. @Michael – I spoke with the D-Tech team who said that, at this point, they will only have those cases. They continue to review development for future cases but don’t have anything to share just yet. Once I hear more, I smell a future Disney Parks Blog article. Love the new caps. So happy to see that you are continuing to use the original WDW logo. Is that an outfit for Duffy or a complete bear looking like Sulley? I can not wait to get this! Two of my favorite, Sulley & Duffy, a great pair! @Debi – It’s a Sulley costume for a 17-inch Duffy the Disney Bear. Look for it to be at Disney Parks in June 2013. I love the resort specific merchandise. When they took it away a few years ago there was nothing to buy to commemorate a visit. Now I have something to spend money on again! I love the ray bans, too bad I need script lens. Some of the shirts look nice too. I just wish they made more shirts in women’s plus sizes because buying a men’s shirt isn’t the same. My favorite all time item of clothing I bought was years ago when I was in MK, there was a jacket, not quite 3/4’s in length, but the outside was a nice navy blue somewhat rainproof with sweatshirt fabric inside. It is so versatile and proof of that was when I went back the next day into MK they were sold out and they had just received them the day I purchased mine! I do love the Dooney bags, can’t wait to see what other ones they come out with. @Gloria – Thanks for the comment. I’ll share with the development teams. As for Dooney & Bourke, please stay tuned. Some new items are being released within this month! I love the concept of the resort polo shirts; I would love to get them for the DVC ones i own at: BLT, VWL, & AKV. I already have one from the Grand Californian at DL… I may even grab some from other resorts I’m a fan of if they were available! We absolutely love Disney’s Hilton Head Island Resort. One of our favorite sneak-away spots! I love the new resort merchandise! If it had been available last week I would have purchased a new shirt. Next time! @Melanie – Justification for another trip? I hope you had a great visit. A few more questions: will the retro hats and polos be available online? And also, online, they recently had the Animator Palatte plates from Disney Cruise Line, but are currently sold out..would you please see if they will be getting more in, or how can I go about getting some more if they won’t?? Thank you so much!!!!! @Jonathan – I don’t recall seeing a polo shirt like that. I visited Bou Tiki at Disney’s Polynesian Resort on Monday. There were several tees. There will also be a camp shirt. Of course, I love getting my Aloha shirts from that store too. Those retro hats are awesome! Classic and simple – best kind of design. I don’t have confirmation at this point that they will be sold via the online store. We hope to have the Resort logo product online much later this year. I’ll have to check about those Disney Cruise Line items. I know inventory changes so it could appear again. I’ve asked the online store team and will follow up once I know more. Is there a Polynesian polo shirt then as well? I love the polo’s with the embroidered logos! I’d love to see one for all the resorts and for each of the parks!! I also really like the retro hats you have pictured. HI Steve. Do the Engineer outfits for Duffy they are selling in the Disney Stores have these logos? @Sandra – I don’t believe the outfits at the Disney Stores have those logos. The logo outfits would only be found at Disney Parks. Look for them come mid-July. Will any of the new resort logo merchandise be available online at Disney Store? Or will I have to call the park merchandise number? Thanks. @Danielle – The hope is to have those items available via the Disney Parks online store. But that wouldn’t happen until later this year. SO very excited for the Vera Bradley purses coming out this fall! How early can we expect to see the Duffy merchandise? We might be heading to the resorts in Mid May, will that be too soon? Also do you know if they ever plan on rereleasing the international outfits for Duffy? @Christina – Here are a few approximate dates for new Duffy the Disney Bear items. Please note that dates are subject to change, yet it may give you a better idea. I don’t know of any plans to re-introduce the international costumes again. 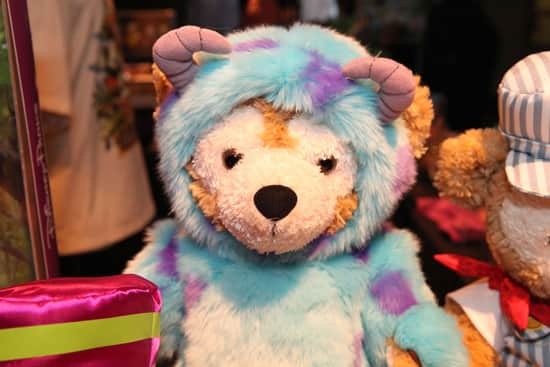 I have to admit that Sulley costume for Duffy is really CUTE! I’m going to have to probably get that! The sunglasses and iPhone cases look pretty sweet too. And of course the Star Wars merch… I want that big Salacious Crumb! Behind the nice Donney Bag is the Vera Bradley, oh please please tell me that will be coming out this summer!!!!! @Brook – The Vera Bradley won’t be arriving early fall. Stay tuned for additional details. I hope to have something more definite to share soon. LOVE the shoe ornaments–will be they be in the Parks by mid-May?? @Kait – Yes, they should be in some locations by mid-May. At least they are due to arrive in our warehouse by then. They will then start appearing in locations. I also believe they are coming to our Disney Parks online store at a future date. Hi Steve…Will there be a shirt for Port Orleans Resort? Please tell me yes! Thanks! @Tracey – At this point, the only new Resort logo merchandise I’ve seen is for Disney’s Polynesian Resort, Disney’s Old Key West Resort, Disney’s Saratoga Springs Resort, Disney’s Vero Beach Resort and Disney’s Hilton Head Island Resort. Most of the Polynesian Resort merchandise is currently at the Resort (I was there on Monday and saw it). The other merchandise is arrving closer to June. Star Wars merch looks awesome. But still waiting for the iPod Touch 5 cases that were supposed to come out this Spring! @Parker – I just learned that those iPod Touch 5 cases have arrived. There is an Agent P case, a case with Pixar characters and a Minnie Mouse as a cheerleader case. All the new merchandise looks amazing! Thanks for the preview! I seriously need the new iPhone cases and Ray-bans. Do you know if the new Tinkerbell and Shoe iPhone cases will also be available in the 4/4s model for people that haven’t upgraded to the new iPhone 5 yet? Thanks! @Katie – Thank you for the comment. It looks like those two cases will only be offered for the iPhone 5. Love the Dooney and the Vinylmations. Wish the phone cases were made for my HTC One X phone. Too difficult to choose a favorite! I love the new handbags and can’t wait to purchase the Sulley suit for our Duffy. …and is that a train conductor outfit there for him too? Adorable!! @Lucinda – Great catch! There is a train conductor outfit coming for a 17-inch Duffy. There will be one with the Walt Disney World Resort Railroad logo and one for the Disneyland Resort Railroad logo.